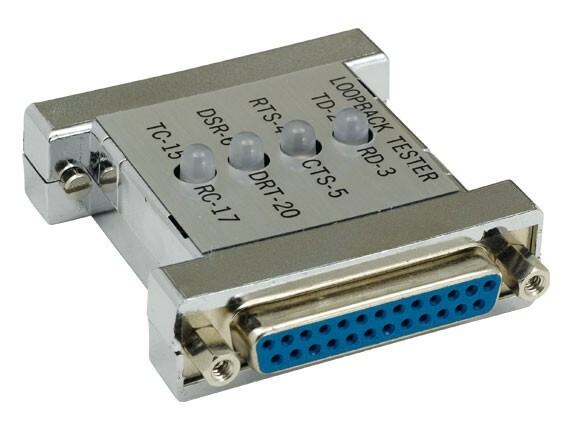 Use this premium cable tester to troubleshoot and diagnose your cables and computer ports. 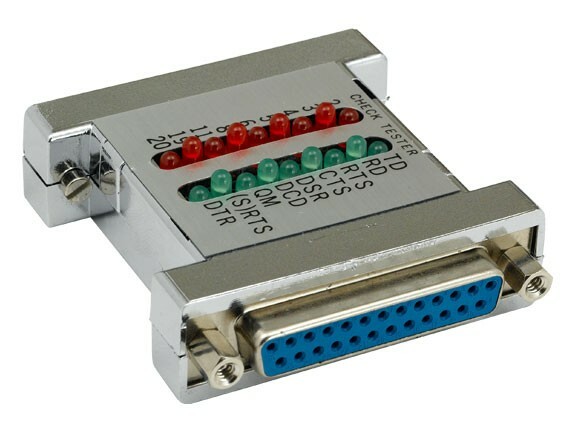 This assembled RS232 Jumper box has DB25 ends. 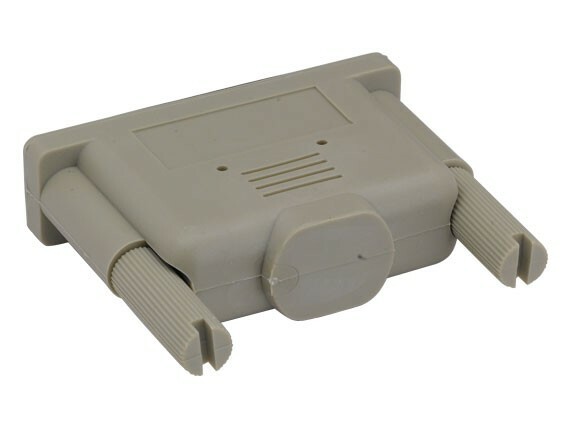 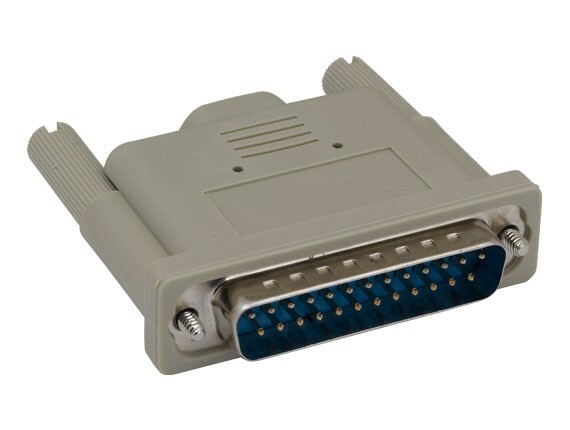 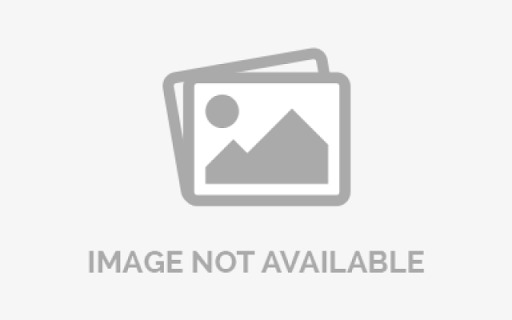 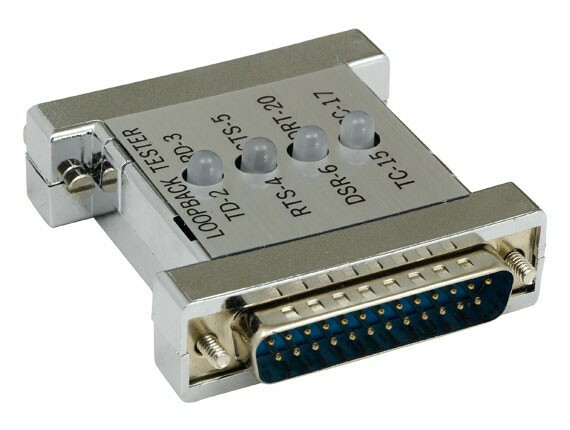 It is used to connect and test various devices that use parallel port connections.